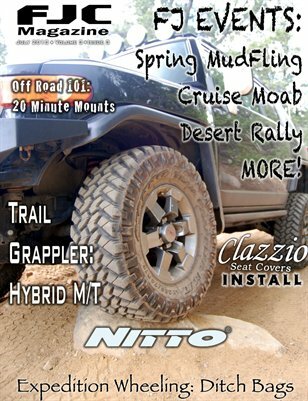 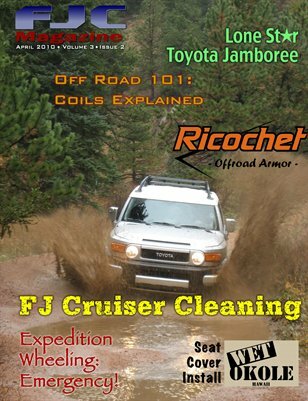 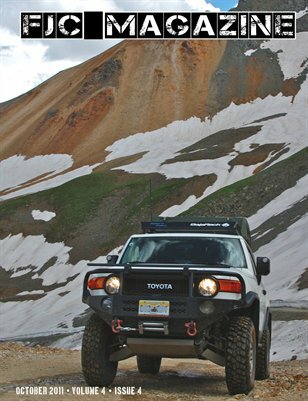 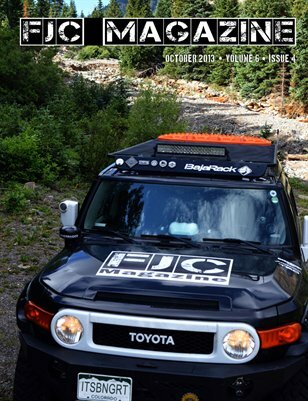 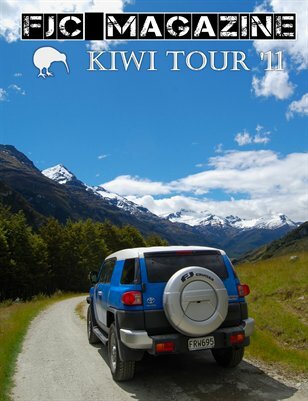 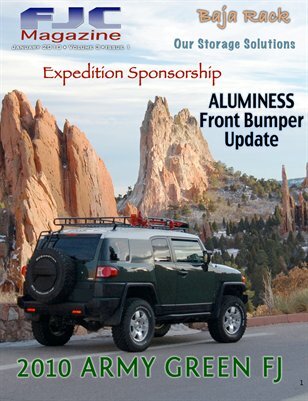 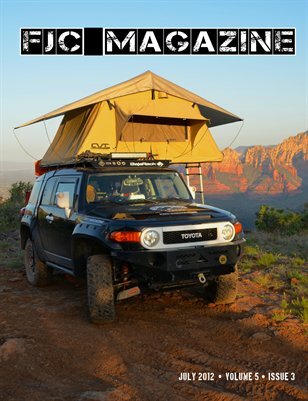 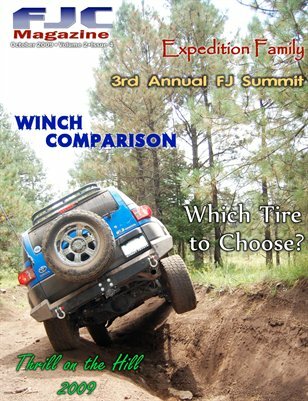 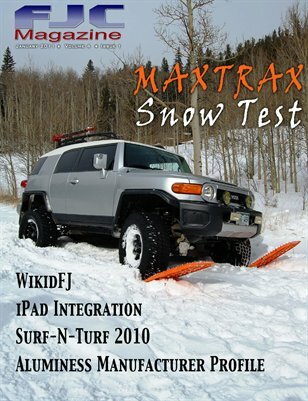 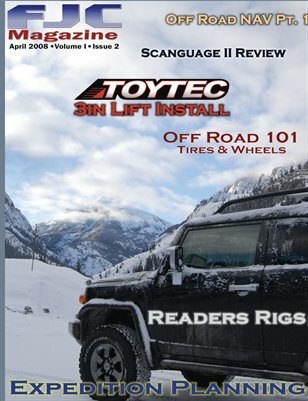 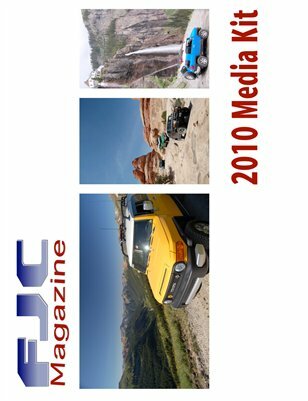 FJC Magazine is the only publication dedicated to FJ Cruiser owners & enthusiasts. 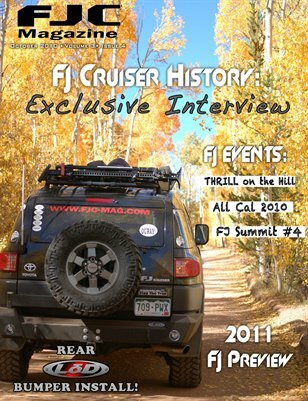 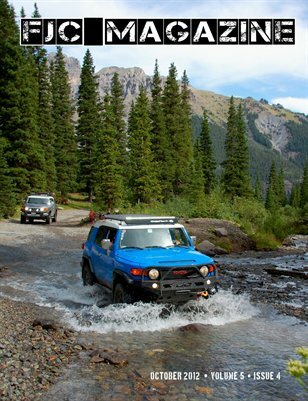 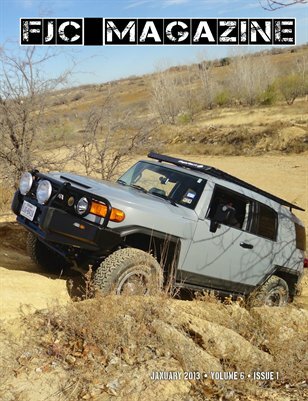 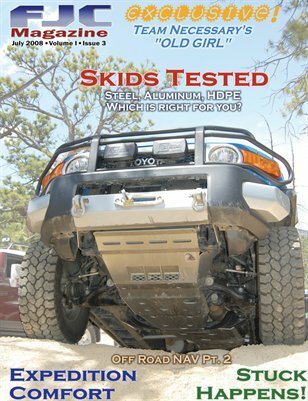 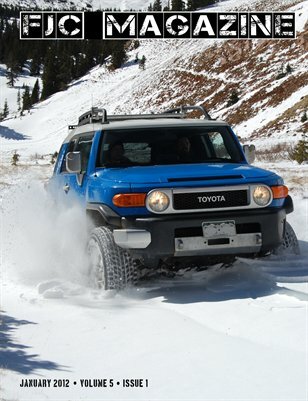 We publish articles covering every aspect of FJ Cruisers include performance, modifications, product reviews, and latest information. 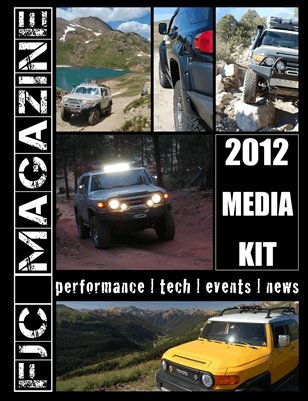 FJC Magazine - April 2012! 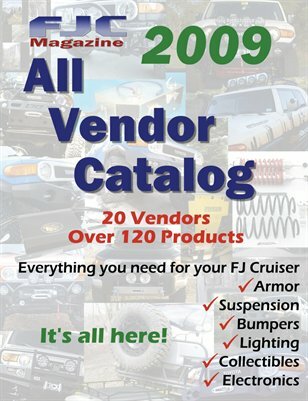 SEMA 2011! 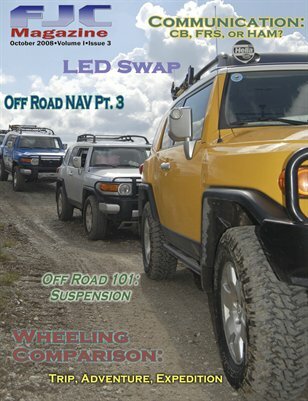 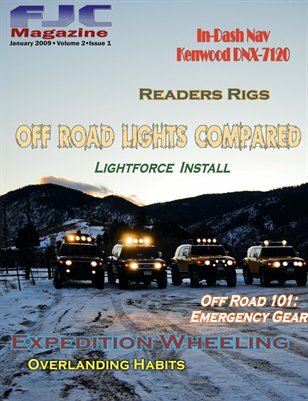 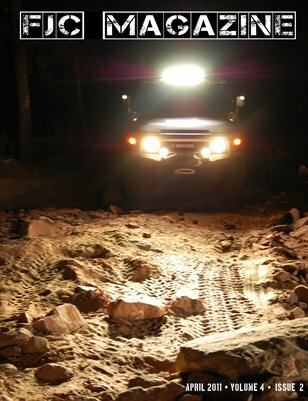 All new LCAs, LED Lighting options, Thrill on The Hill '11, and much more! 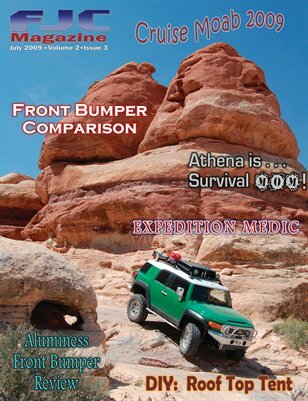 Print + Digital: $8.39 Digital: Free! 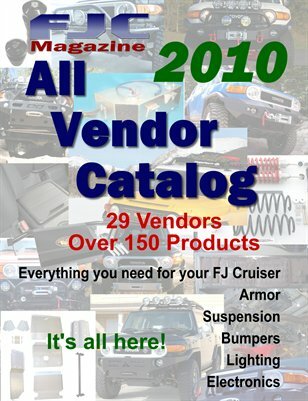 Advertising opportunities for all 2011 FJC Magazine issues. 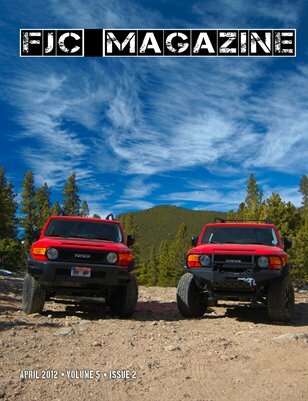 Print + Digital: $8.59 Digital: Free! 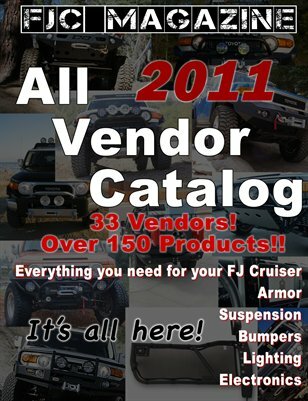 Over 20 vendors & over 150 products. 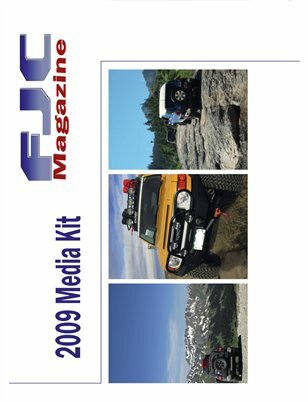 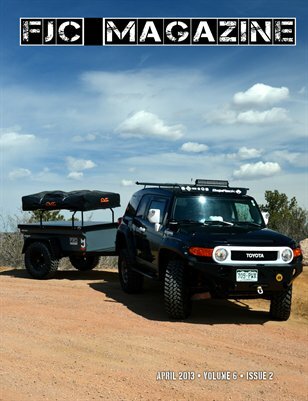 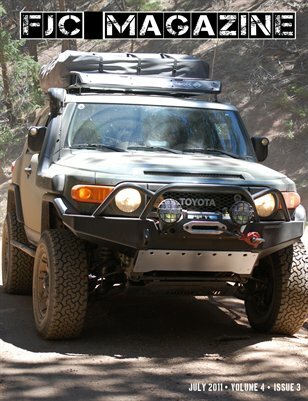 Everything you need to modify your FJ Cruiser! 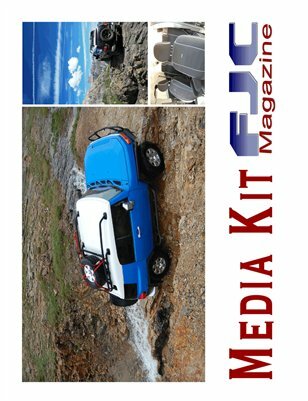 Our media kit includes details on our readership, reach, delivery options, and demographic information. 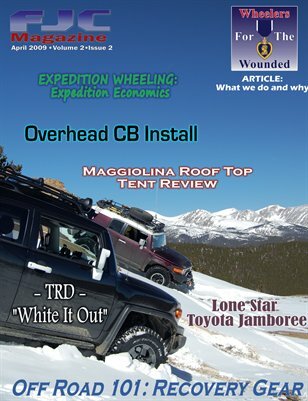 Print + Digital: $3.59 Digital: Free! 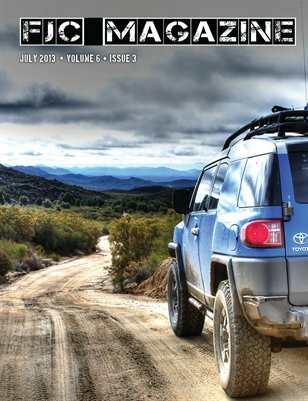 Print + Digital: $8.48 Digital: Free!